The new flue liner is manufactured in the UK using 316 and 904 stainless steel and has been tested to withstand constant temperatures of T600 degrees and up to a maximum temperature of T1000. 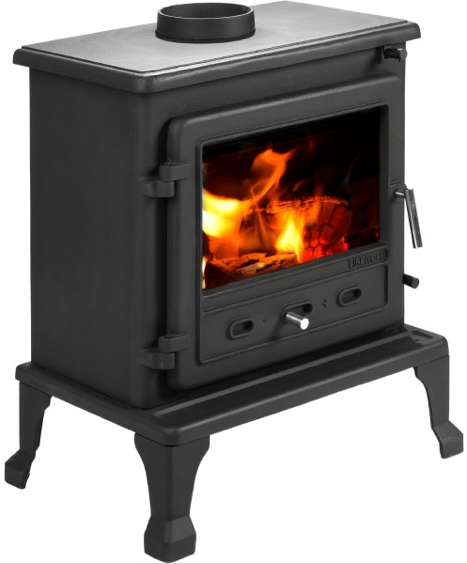 This makes the liner extra durable for multifuel stoves and has enabled DuraFlue to award a 15 year guarantee to the 316 specification liners, and 30 years to 904 spec. “DuraFlue will help eliminate most of those issues and at the same time give the customer peace of mind that they’ve got the best liner for their multi fuel stove and that it’s been fitted by engineers that care” Ryan added. “We’re really pleased with the input and feedback we’ve received from fitters over the last 18 months and as a thank you we wanted to give something back, so we decided to run a competition at the Hearth & Home show in Harrogate this year to celebrate the launch. 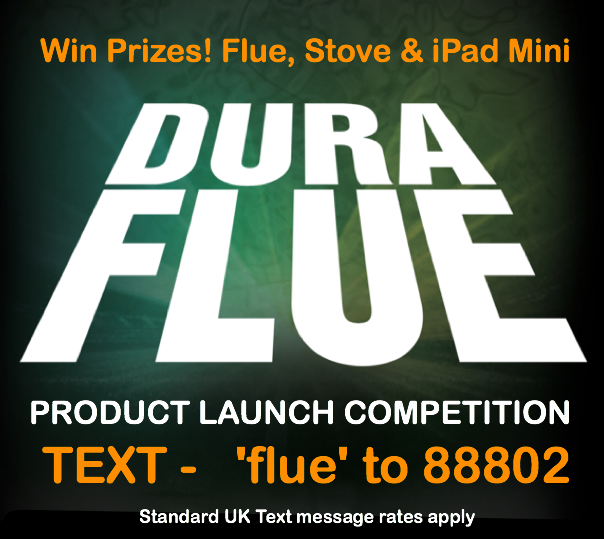 Entry is open to everyone simply texting the word ‘flue’ to 88802. But if you’re at the show you’ll have the DuraFlue girls on hand to demo the product and help visitors with any enquiries. With prizes including lots of DuraFlue lining, a Firefox 8 Multi Fuel stove and an runner up prize of an ipad mini we’re expecting the DuraFlue girls to attract a lot of attention” (standard text message rates apply). Flue & Ducting are manufacturers and national suppliers of premium chimney flues, chimney supplies and quality air ducting systems. With the main manufacturing, distribution base and a fully stocked trade counter and showroom located a few minutes from the M60 in Reddish, Stockport they are centrally positioned to meet the needs of customers and offer nationwide next day delivery and local same day delivery upon request. DuraFlue is a new twin wall stainless steel flue lining and flexible chimney exhaust system developed to be robust, easy to install and long lasting. Fitted in thousands of properties across Europe since the early 80’s DuraFlue has proven to be the premier choice for customers and fitters who demand the best for safety, durability and ease of fitting. 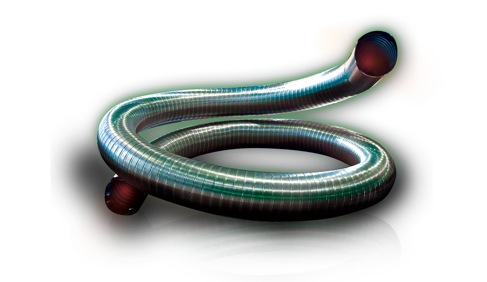 Available now direct from the manufacturers Flue & Ducting or via reputable stockist across the UK.